Looking to hire a pergola specialist in Melbourne? 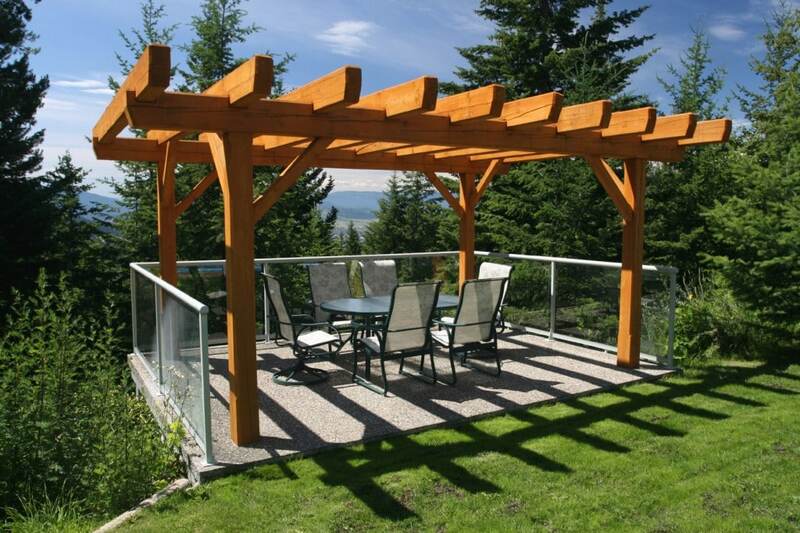 A pergola is a fantastic addition to any outdoor area, providing shade and protection from the elements. If you’re planning to build a pergola, the cost will depend on a number of factors including the material, size and whether it’s attached to the house or freestanding. Check out this list of recently completed pergola projects on ServiceSeeking.com.au to get an idea of what your individual job might cost. The average price to build a pergola in Melbourne is around $3500. 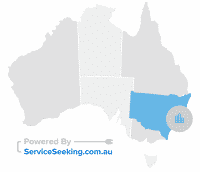 Get free quotes on ServiceSeeking.com.au to price your unique job. Sam’s comments: Looking for a pergola to be built which is part flat roof (3500mmx9085mm) and part gable (6450mmx5200mm). The flat roof is to be timber with a colorbond roof. The gable is to be steel with timber cross bars and colorbond roof. Have drawings available to get a better idea. jacqueline’s comments: I need a pergola built to cover a concreted area roughly 5.2m x 4.3m. We would prefer a pitched roof but depends on the cost so will need a flat roof quoted as well. We would prefer the work to be complete before the end of the year or early next year. Andy’s comments: I am after a low cost pergola supply & install (size 4 x 7), either colorbond or timber. Andrew’s comments: Roughly 9 meters by 5 meter timber structure. That may not require quotation for the roofing just the frame work. Steven’s comments: I want to use clear Polycarbonate. The frame can be aluminum or timber. fred’s comments: about 3.5 X 6.3 m pergola. Permit granted. I want to start the job asap. Wei’s comments: Our backyard is surrounded by walls on three sides (East, South, West) and a fence on the remaining side (North). It is concreted, and we will be putting outdoor furniture on the concrete, but on two opposing sides (East and West) are two lemons and two lime trees which require sun. We require a roof that will allow sun light for the plants, but also keep the furniture dry. Considering motorised water proof Louvres, or PVC transparent roof with drawable blinds underneath, and any other ideas. The total area is roughly 7x4m. Would prefer presentation of ideas accompanied with quote estimates prior to site visit. Ervin’s comments: Require a pergola to be built attached to house till back fence, approx 10m x 3m. Laserlite roofing. Not sure if requires permit or not. contract base already exists, 3 side wall. steffen’s comments: Need a pergola build on top of patio in backyard – dimensions of patio are 6.5*3.5 looking of style similar to picture or is open for suggestions. Ajith’s comments: Looking to build a very small standard pergola in a 2.6m x 2.6m area. Looking to build it a small elevation of 0.5m from ground with decking base and sides. Prefer timber – merbau construction with large front post pillars and a good look to the outdoor. Can discuss idea more and looking for a competitive price quote for this installation. Aimee’s comments: I have purchased a Stratco outback flat roof patio for my right angle space of 6.35m x 2.8m. Attached by one post to concrete slab and other side and back to brickwork (which has facia board in some spots so may need a small wood backing first). Also need to cut in around gutter. Looking for install price only. 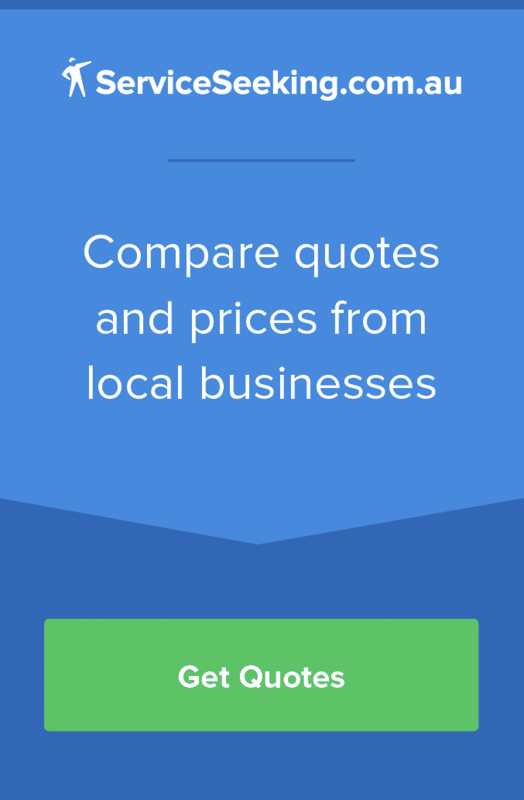 Best cash price. I need quotes for extending an existing pergolas in Bayswater, VIC, 3153. Need to extend it by roughly 3*6metres. 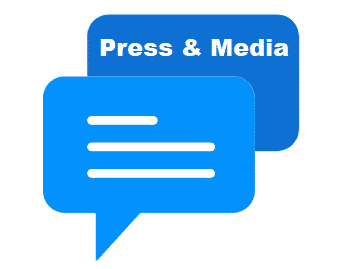 Please contact us right away to discuss and set up a meeting.